WEST COVINA, Calif.—Students and Team Members at North-West College (NWC) joined together to take on a number of service projects during the 2018 holiday season—all with the goal of giving back to the surrounding communities. From food and clothing drives to visiting local nursing homes, the efforts made a lasting positive impact on all involved. 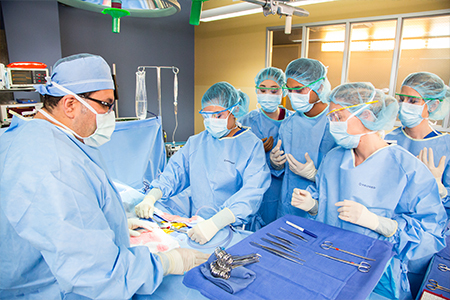 “It was amazing to see these students who are going into health care, serving with such huge hearts for other people,” shared Maggie Macias, Campus Director for North-West College’s Long Beach Campus. Students and Team Members at NWC Long Beach participated in a five-week food and clothing drive, bringing in more than 750 items for Casa Youth, a shelter for teens, and Precious Life Shelter, which supports pregnant mothers and new mothers in need. “I am so proud of the way our students and Team Members more than rose to this challenge and gave so generously,” Macias said. NWC West Covina hosted a food drive as well, collecting boxes of non-perishable items for Project 29:11 in Covina, California. In addition, Vocational Nursing and Pharmacy students from the campus spread holiday cheer to individuals at West Covina Healthcare Center and Rowland Convalescent Hospital, two local skilled nursing facilities. They brought gifts donated by students and Team Members from NWC West Covina and gave them to the nursing home residents and sang Christmas carols to brighten spirits. 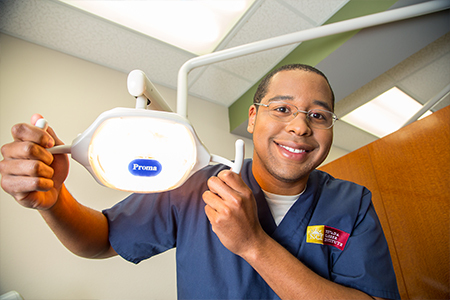 Interested in learning more about North-West College's programs? Please contact Nancy Aguillon at NancyA@success.edu for more information today! April 03, 2019 - GLENDALE, Calif.—Sunday, April 7 will mark the culmination of many months of rigorous career training for 110 Glendale Career College (GCC) graduates as they join more than 300 North-West College (NWC) graduates at the Spring Commencement Ceremony. Family, friends and Team Members will gather at the Pasadena Civic Auditorium to celebrate this significant event and honor these individuals’ remarkable educational achievements. Dr. Michale McComis, Executive Director of the Accrediting Commission of Career Schools and Colleges (ACCSC), will address the graduates—encouraging them to continue to pursue their goals as they step into a brighter future. April 03, 2019 - WEST COVINA, Calif.—For 410 graduates, Sunday, April 7 will serve as the culmination of many months of rigorous study and training as they cross the stage at North-West College’s (NWC) Spring Commencement Ceremony. To be held at the Pasadena Civic Auditorium, the event will bring together family members, friends and Team Members—all eager to celebrate this significant moment for these graduates. Attendees will also have the honor of hearing from Keynote Speaker Dr. Michale McComis, Executive Director of the Accrediting Commission of Career Schools and Colleges (ACCSC), as he recognizes the accomplishments these individuals have made in their educational journey. March 11, 2019 - WEST COVINA, Calif.—The Corporation for National and Community Service (CNCS) recently recognized North-West College graduate Cynthia Avellaneda with the Bronze President’s Volunteer Service Award for her volunteer service over the past year. 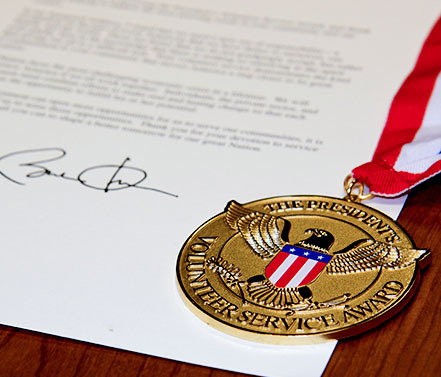 An honor awarded by the President of the United States, the award emphasizes the valuable contributions made by volunteers nationwide and encourages them to pursue a lifetime of service. 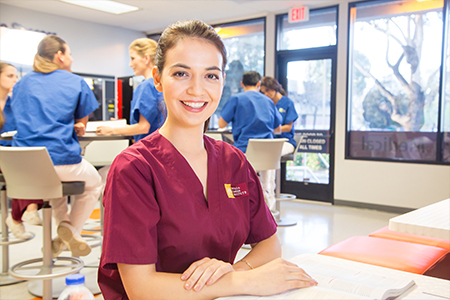 February 14, 2019 - GLENDALE, Calif.—More than three hundred nursing students in San Diego are breathing easier after learning they will be able to transfer to Glendale Career College (GCC) to complete their nursing programs, following the closure of their previous school, Brightwood College. Several weeks ago these student faced an uncertain future after Brightwood’s parent company, Education Corporation of America, announced it was shutting down its schools nationwide—citing its loss of accreditation and ongoing financial challenges. January 11, 2019 - WEST COVINA, Calif.—Students and Team Members at North-West College (NWC) joined together to take on a number of service projects during the 2018 holiday season—all with the goal of giving back to the surrounding communities. From food and clothing drives to visiting local nursing homes, the efforts made a lasting positive impact on all involved. 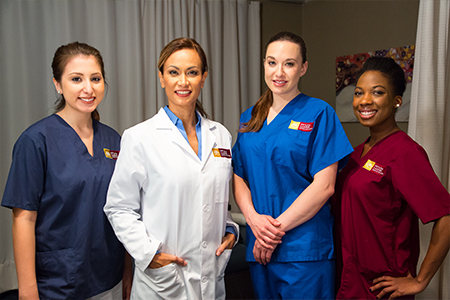 Learn more about Nevada Career Institute and our programs. Can I schedule a tour? 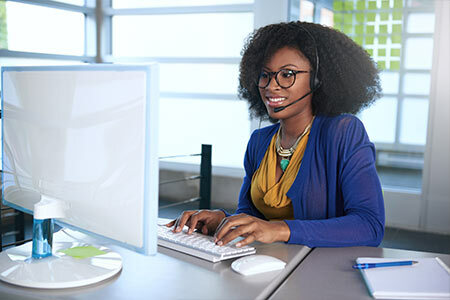 * By requesting information, I consent to be contacted by a Nevada Career Institute representative via telephone, email or text message at the number(s) provided. There is no obligation to enroll. Thanks for your interest in Nevada Career Institute! You can also call us at 818-696-0101 for FREE to schedule an appointment. 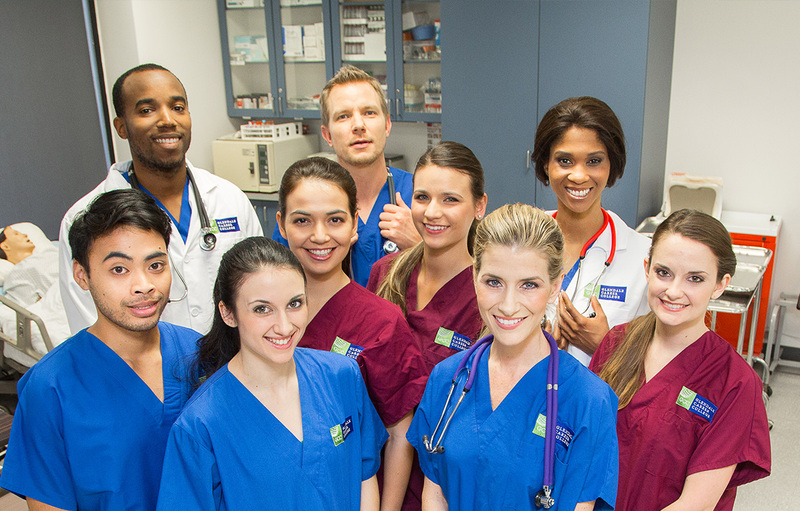 For up-to-date information about NCI events, current NCI students and health care careers, join us on Facebook. Create a Better Life at Nevada Career Institute! What will your career path be?